Wow! It's been a while. 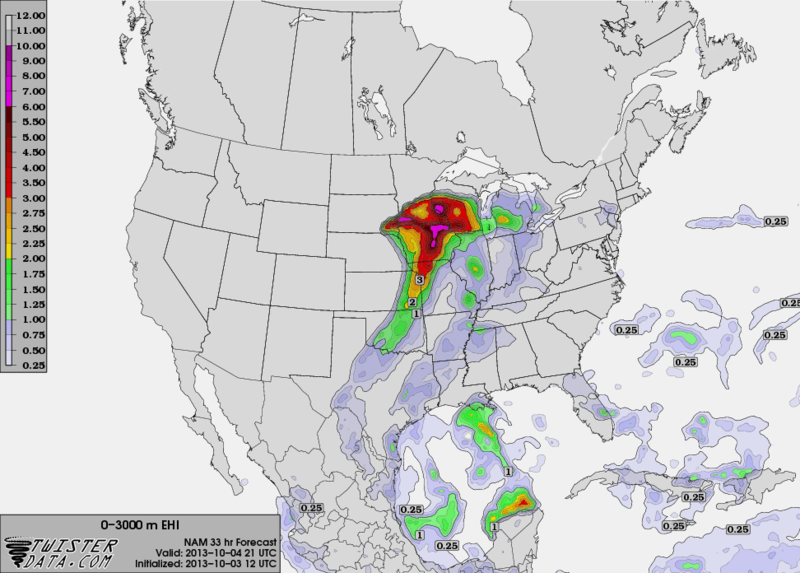 This could be the "Hail Mary" for the 2013 Northern Plains chase season. SPC initiating a Moderate Risk area in its midday day two outlook. I'm not ruling out a possible chase. However, I am concerned about storm speeds and positioning prior to initiation. We'll wait for another model run before I make my decision. It is beginning to look tasty however.